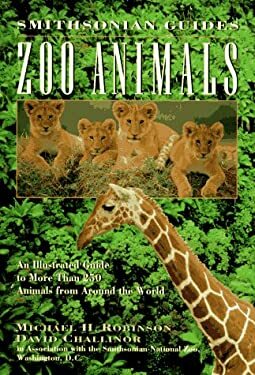 This handy guide introduces readers to the modern zoo, profiling more than 250 animals and their habitats, including tropical forests, grasslands, deserts, temperate forests, mountains, and polar regions. Special features reveal life in a sand dune, the survival strategies of baby animals, how zoos create an arctic environment, and more. Includes maps of 15 major zoos. Over 350 photos and illustrations.